I am enjoying an order from them as well.Their Pink Kush sauce is spectacular in effects, but I sadly only bought one gram.Glad to hear they are keeping their pricing model, as I can afford this stuff, unlike the higher prices from other Moms. Probably my favourite strain of all time.Tastes so good and gets us wacked like a concentrate.That is my birthday celebrating strain. I have heard people rave about it on Reddit, but have never tried some myself.A lot of of folks swear by that MOM, as one of the best for weed and concentrates.I am ordering from HVE, some sauce to try. This is another name for one of our old Favorites Sabrina's World" The home of the dryer sheet. I've heard of them ,and they are up there on par ,with Kind extracts, and such.Most of us here are more budget types that want cheap prices.I like to treat myself now and then and get some higher grade stuff, but it rarely happens. Cheapweed and Hilside Pharm have been nice to me on my last number of orders.So thank you, and also to all the MOMs that I am going to try soon, like King Tuts. Hillside and Cheapweed are my favorite MOMs.I like their honey oil and buy it on every order.If you can get their distillate, it is also exceptionally strong, but usually out of stock. I don't think so.Kind of crappy place. Re: Another AimOrDie KingTut's Review! Great pictures, and that looks like decent weed. 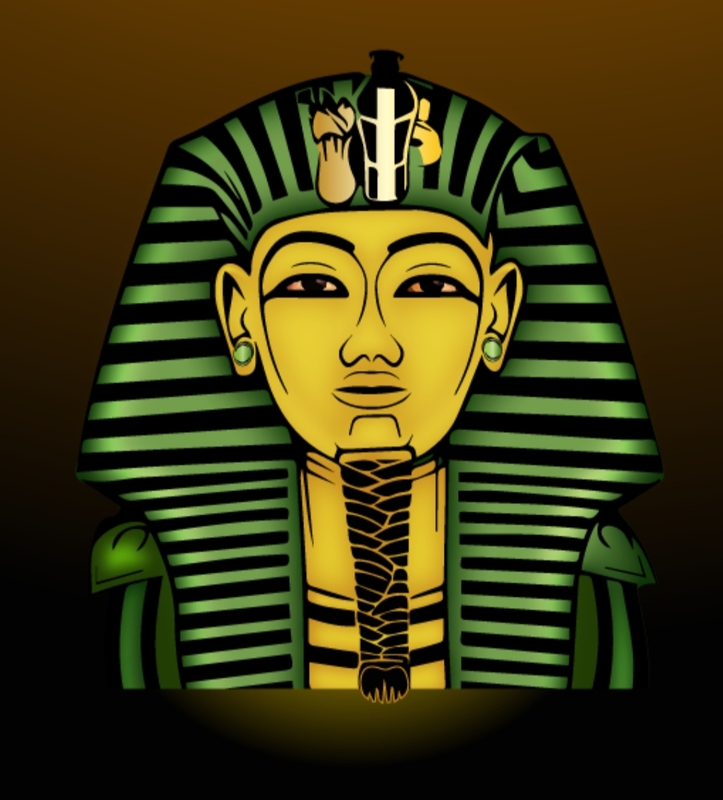 Topic: Another AimOrDie KingTut's Review! Nice to get free weed. 1: is psilocybin a hard drug? It is probably one of the safest drugs yet discovered by mankind.Aspirin is many times more dangerous.No it is not a hard drug. I have been shopping at Cheapweed up to now.How does BWIB compare in quality? I used to smoke to get high, but that changed over the decades to use Cannabis to retain my brain function.It is very good for the brain,Those of us that have used Cannabis since the ditch weed days of the 60's, are not getting dementia like everybody else.That is from a Neurologist's lecture. Re: Press for making your own rosin?? Worth it? I recommend making some edibles with your weak weed and old vaping grinds.It always surprises me how strong the edibles can be from such low grade starters but the secret is to cook it a long time in a slow cooker. Topic: Press for making your own rosin?? Worth it? I do when I first order from a Mom.BCbuddispacch wins hands down for over weighing by the largest margin. I and a lot of others feel the same way.Amazing selection and quality for cheap. I predict a prosperous future for our MOM's, with the high prices of Government weed.Trudeau's corporate friends really want to cash in. I bribe my delivery person with a bottle of wine and some beer every now and then to keep his loyalty.Wine makes the smell disappear, and beer makes it go away.In these rural areas we usually just a have a few folks to be concerned about. I don't know if this is a promo, but it would be nice to get a deal on a few ounces of weed and a Quarter ounce of shatter.Lots of us like both, and might like a combo.More work for you folks though. Re: Favourite of Cheapweed's shatter strains? I've never heard of the skeptical strain before. Topic: Favourite of Cheapweed's shatter strains? The Gorrila Glue #4 is a little dark but leaves no residue on the nail, and is strong and nice to imbibe.I like it and recommend.Good deal with a coupon.